The Elite Player Performance Plan (EPPP) is a long-term strategy with the aim of developing more and better home-grown players. The EPPP is the result of consultation between the Premier League and its clubs, representatives of the Football League, the Football Association and other key football stakeholders. Introduced in 2012 with the mission of producing more and better home-grown players, the plan promotes the empowerment of each individual player through a player-led approach. The EPPP works across three phases: Foundation (Under-9 to Under-11), Youth Development (U12 to U16) and Professional Development (U17 to U23). Premier League 2, Professional Development League 2, Premier League Cup and Premier League International Cup, and the Under-18 Premier League and U18 Professional Development League 2 help to bridge the gap from youth football to the rigours of senior competitions on the international and domestic stage. A range of other festivals and tournaments from Under-9s and above are also operated by the League. You can find out more by visiting premierleague.com/youth/games-programme. 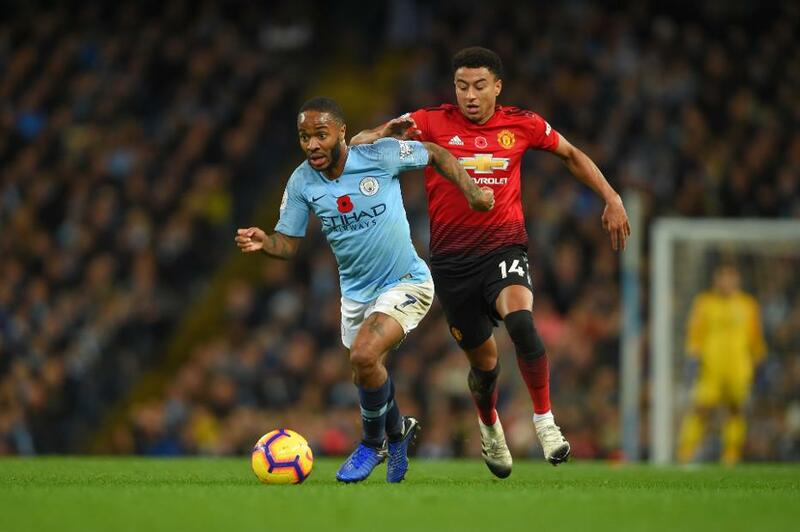 The Premier League aims to provide world-class education via inspirational and innovative teaching, which develops educationally rounded people through the delivery of a holistic approach. The League has its own Education Department that delivers a programme to support the technical, tactical, physical, mental, lifestyle and welfare development of all Academy players. 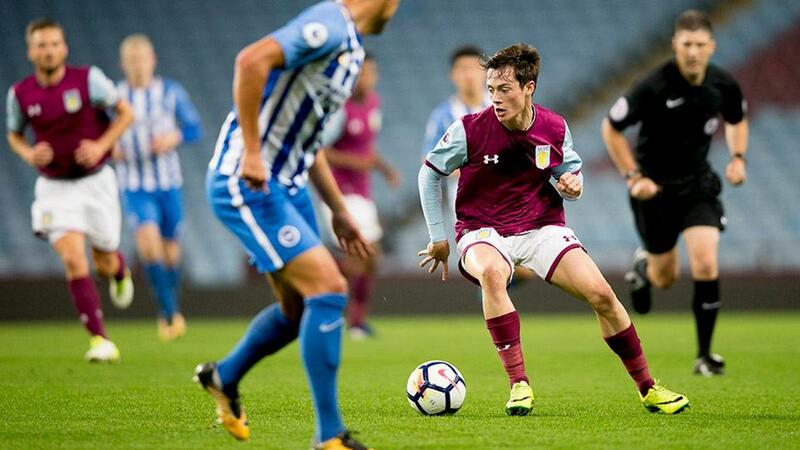 The Premier League is also responsible for the formal education programmes for all Apprentices aged 16-19 who have signed a full-time Scholarship Agreement at a PL Club. You can find out more by visiting premierleague.com/youth/education. Developing a world-leading youth coach fraternity is a key part of the EPPP, which the Premier League implements via a range of coach development programmes. This includes the Elite Coach Apprenticeship Scheme (ECAS), an intense two-year programme to accelerate the development of coaches currently employed by clubs. From 2015/16, ECAS has and continues to include six black, asian and minority ethnic (BAME) and female coaches per intake as part of the League’s commitment to equality and diversity. The League’s ‘Leadership Journey’ coaching workshops, the Coach Competency Framework (CCF), Annual Coaches Conference and Technical Match Observers (TMO) are also key aspects of the League’s coach development programme. You can find out more by visiting premierleague.com/youth/coaching. Always striving to find innovative and effective ways to enhance the production or more and better home-grown players, the Premier League have implemented a range of programmes to aid and inform player recruitment, development and transition through Foundation, Youth Development and Professional Development phases. Clubs can not only track all information that is relevant to the Academy through the League’s Performance Management Application (PMA) and Injury Surveillance, but they also benefit from the help of Club Support Managers (CSMs), with each one the first point of contact and support to their assigned Club’s Academy. 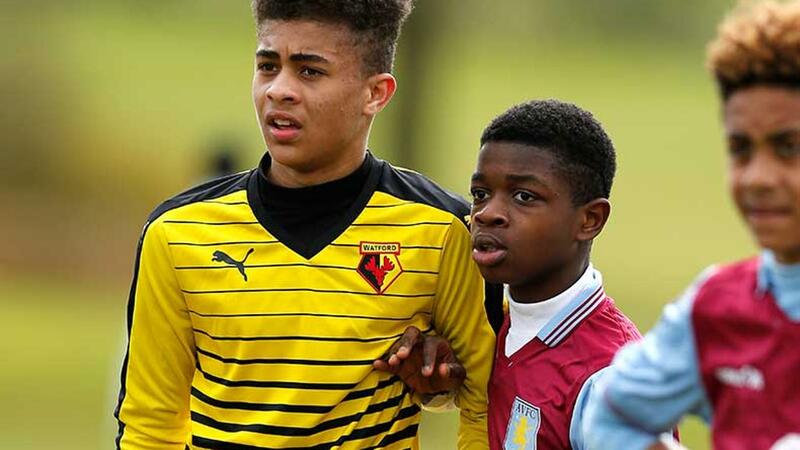 The League has also launched the Bio-Banding programme, with a series of tournaments organised each season with the aim of matching players based on their biological age instead of the usual chronological age groups, which historically makes it tougher for players born in the latter stages of the British school year (September to August) to make the grade. Growth and Maturation Screening is also used to assess all Academy players’ biological growth. You can find out more by visiting premierleague.com/youth/elite-performance. Academies are independently audited and given a Category status of 1 to 4, with 1 being the most elite. Up to 10 different factors will be considered in the grading, including productivity rates; training facilities; and coaching, education and welfare provisions. The higher a club's Category the more funding will be available to it and the EPPP will see the Premier League and FA invest more central income than ever before in Youth Development programmes across the country.